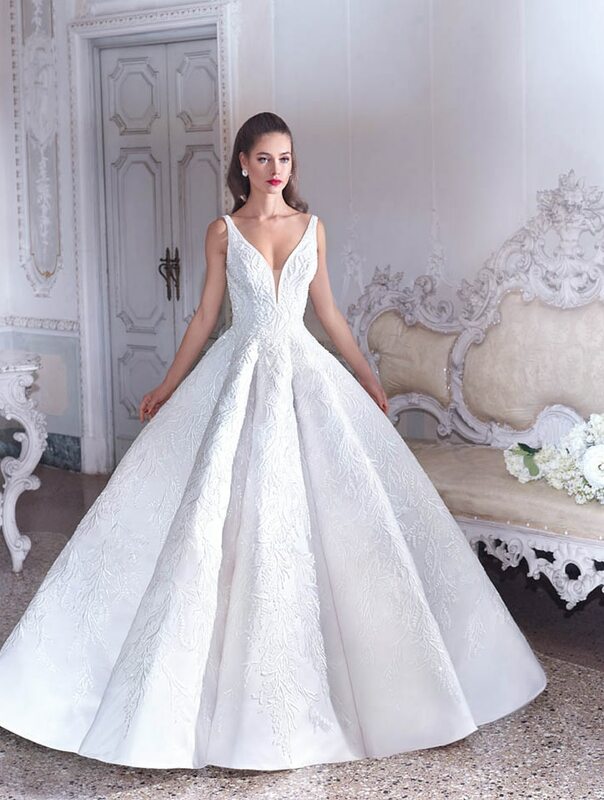 The Sposa Group is home to an exquisite range of wedding dresses from eminent designers from across the globe. 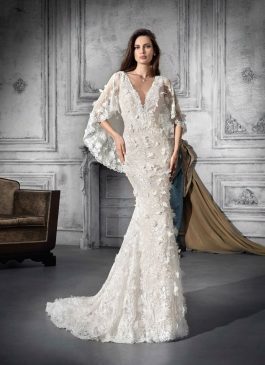 Our selection of designer wedding dresses is crafted to accentuate your unique personality and exemplify your style. With our gorgeous selection of designer dresses, you are sure to radiate confidence and elegance. It is our goal to ensure you to feel your absolute best on your wedding day. We offer a wide range of styles that are designed to reflect your individuality. 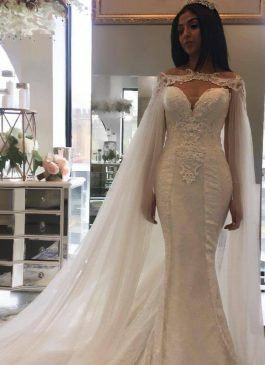 We know that every bride is different and has their own personal idea of what their own dream wedding dress is. 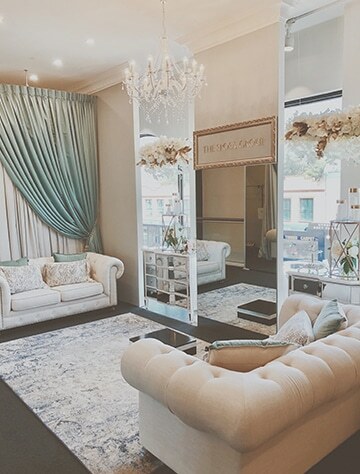 Our Sydney boutique features some of the world’s leading luxury brands. 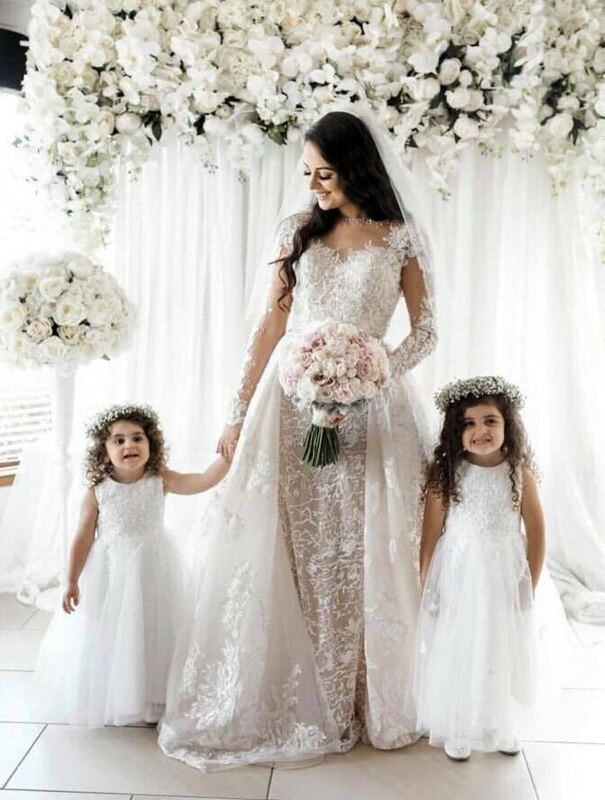 If you wish to know more about our designer dresses enquire to our welcoming team of girls at (02) 9560 0095 Or email us at info@thesposagroup.com.au. THANK YOU FOR YOUR PROFESSIONAL SERVICE ON OUR WEDDING DAY. LOVELY ATTENDANTS AND GREAT TURN AROUND. 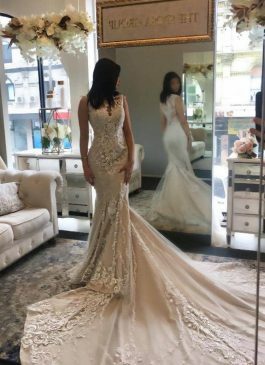 A WONDERFUL ALTERATIONS LADY WAS RECOMMENDED. EXCELLENT CUSTOMER SERVICE, WIDE RANGE OF PRODUCTS, ATTRACTIVE LAYOUT, AFFORDABLE PRICES. 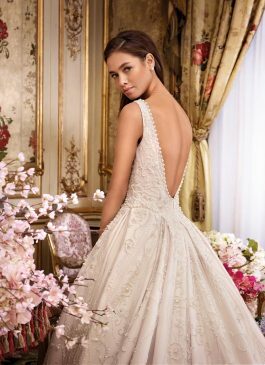 THE GIRLS AT SPOSA GROUP WERE SUPER HELPFUL AND LOVELY. 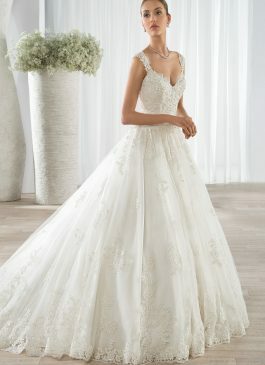 THEY WERE REALLY GOOD AT SUGGESTING DRESSES THAT REALLY WENT WELL WITH MY BODY SHAPE AND MAKING THE ALTERATIONS TO THE DRESS I WANTED. FELL IN LOVE WITH THE FIRST DRESS I SAW IN THE SHOP :). 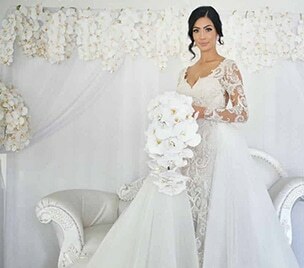 THEY HAVE WIDE RANGE OF BEAUTIFUL WEDDING DRESSES, NOT TO MENTION MADINA THE STAFF WAS SUCH A LOVELY LADY AND VERY HELPFUL WITH THE DRESS FITTING AND MODIFICATION FOR THE DRESS TO ACCOMMODATE MY TASTE. THANK YOU!